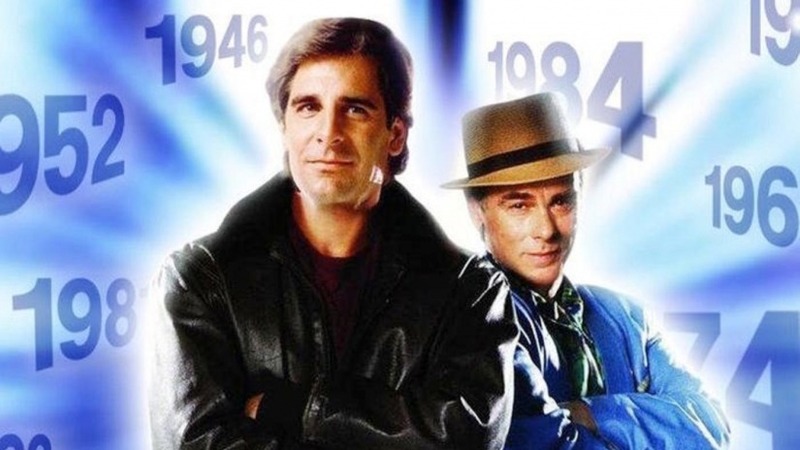 Quantum Leap was a tv show in my childhood that I barely remember, but I do remember it was a time travel show. The dude without the hat was the hero and the guy with the hat was the nerd. Either way it basically made sure anybody who watched the show would fundamentally misunderstand what quantum leaps actually are. It doesn’t have to do with time travel, but electron valences. Each electron level has a maximum number of electrons that it can hold; the smaller the orbit, the less room there is for electrons. The larger the orbit, the more electrons can fit. The orbit closest to the nucleus can fit 2 electrons. The next one out can hold 8 electrons. The next 18. Electrons usually stay in their level unless something drastic happens. Every once in awhile an electron will absorb enough energy (by getting hit by a photon or some other packet of energy), and it will “jump” to a higher valence. Interesting to note that it’s an all-or-nothing proposition. The electron will stay right in its orbit if the energy delivered to it is not sufficient to make it hop to a higher orbit. It will continue to absorb energy until it has enough and then BAM it leaps to the next valence. This is a quantum leap: the amount of energy required (quanta) for an electron to change energy state (leap). I often think of this quirk of electrons in relationship to human progress. We often get stuck in plateaus where we think nothing is happening, but life is not a linear process. 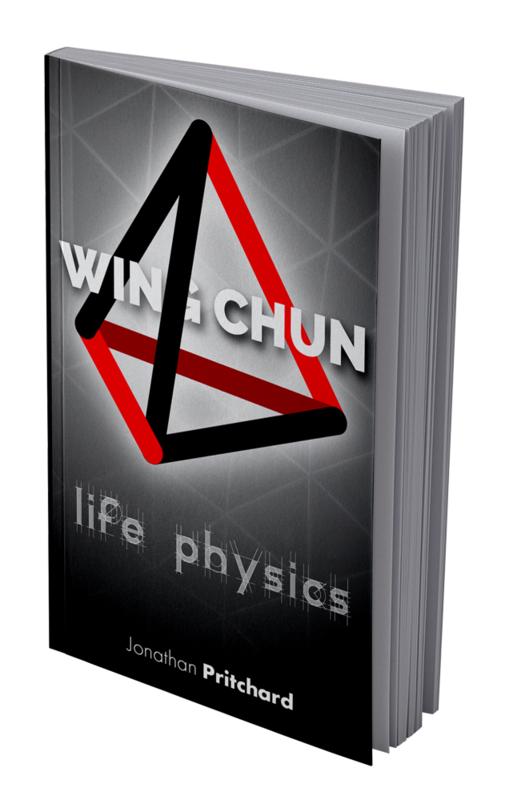 You have to absorb enough experience & wisdom to “quantum leap” to the next orbit / energy level of life. Until that point you’re going to keep orbiting with the same behaviors, decisions, and mindsets that got you there. You won’t know how much experience you need to leap to the next level. 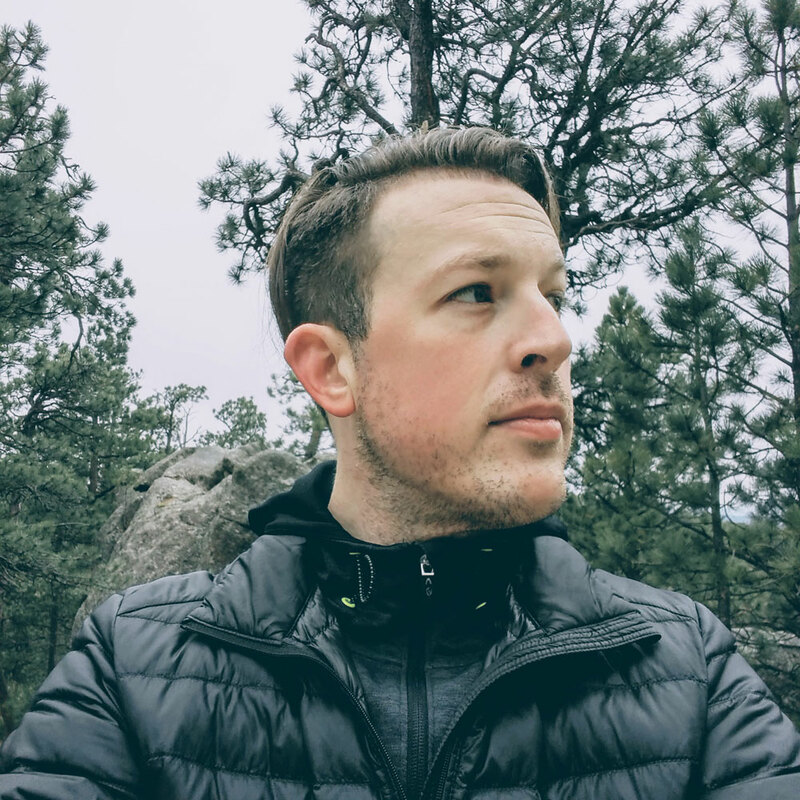 You’ll be trudging through your current valence of existence, until one day something snaps, and you’ll commit to a different way of thinking and being. This is the quantum leap in life. 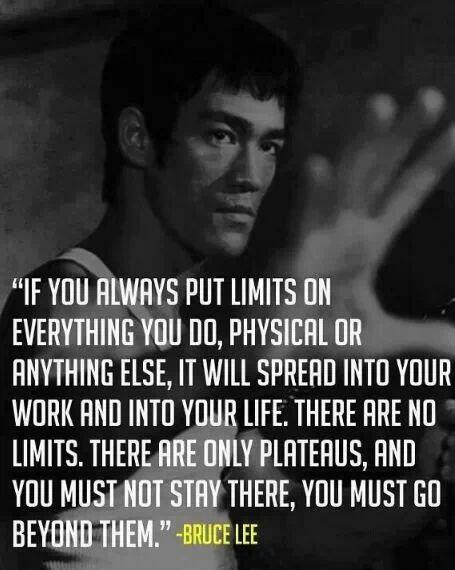 You don’t have plateaus. You have periods of absorbing experience in order to level up. Don’t focus on the plateau; think about leveling up. It will be a struggle. You won’t know how far from the jump you are. But if you stop you’re guaranteed not to get where you want to go.